After much procrastination, I’ve finally taken the plunge and digitized our CD collection. It was a colossal, multi-month project but now, hundreds of hours of streaming music later, I got the opportunity to reevaluate Bach and Handel, two of my favorite composers. Bach and Handel share some interesting history. They were born only 4 weeks apart (Bach 31 March 1685 – Handel 23 February 1685), grew up 60 miles from each other, used the same snake oil salesman eye surgeon (John Taylor), and even passed on the opportunity to marry Buxtehude’s daughter Anna Margareta. Despite their parallel lives, each eventually developed a distinctive musical style and while both had strong religious convictions, Bach raised a large family (20 children), Handel remained a bachelor. 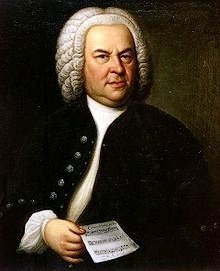 For me, Bach’s music is a pure intellectual experience. I find his work to have an almost algorithmic quality. 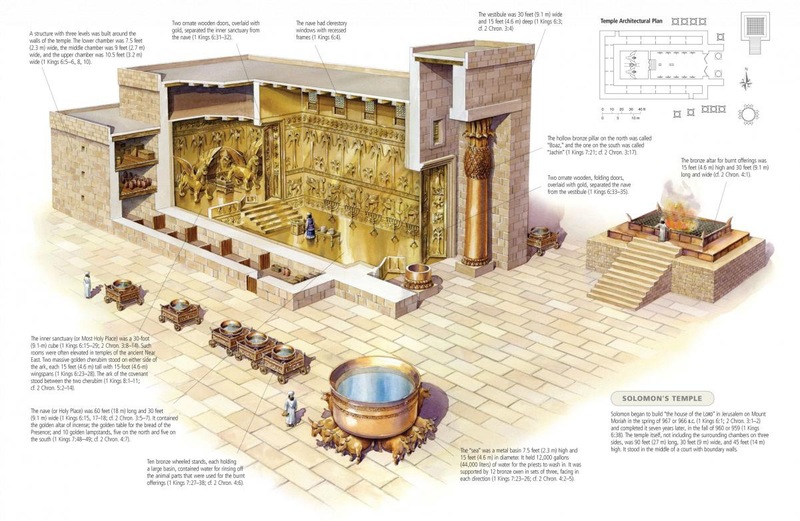 With a few descending organ notes in the Toccata and Fugue in D Minor, Bach rips the universe wide open revealing God’s mathematical handiwork everywhere. Handel, on the other hand, mounts a direct assault on your emotions. He first floats the theme, and then in repeating iterations he drives it in (almost all of his oratorias follow this MO). Never verbose, he creates the ultimate expression of the human kinship and longing for the divine through minimalist orchestration. As for artistic evolution, Bach’s style remained more or less constant throughout his career and he showed little or no interest in new technologies (he rejected the piano forte because it sounded too mellow and was limited in its expressiveness as compared to the harpsichord). 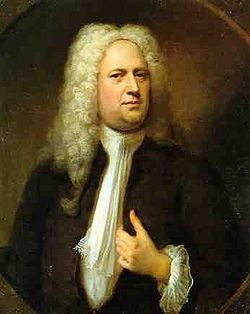 Handel, on the other hand, was a great experimenter and his style was agnostic. He wrote Esther almost a decade before it was performed privately but then shelved it because he realized that the audience wasn’t ready. It is noteworthy that in the end, it was Handel—the undisputed master of the Italian opera—who eventually did away with this pompous and pretentious genre and replaced it with clean and concise style of the oratorio. One example of how Handel uses simple orchestration and words as an effective substitute to the contemporary Broadway mega operas can be found in the closing part of Esther. 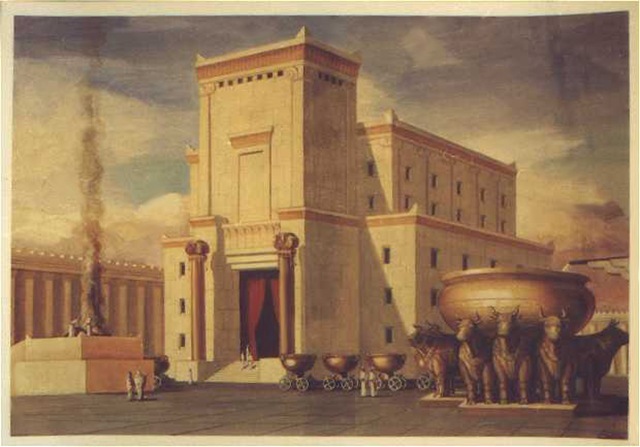 Handel, dedicates over eleven minutes to a choral tour de force discussing the rebuilding of the Temple in Jerusalem. This finale is only made-up of 8 lines of text with trumpet accompaniment, a simple chorus line, and dueling basses, but the effect is breathtaking. Let Heav’n and earth his praise proclaim. And we in Salem shall adore. For God his people has restor’d. No siree! They don’t write music like that anymore.